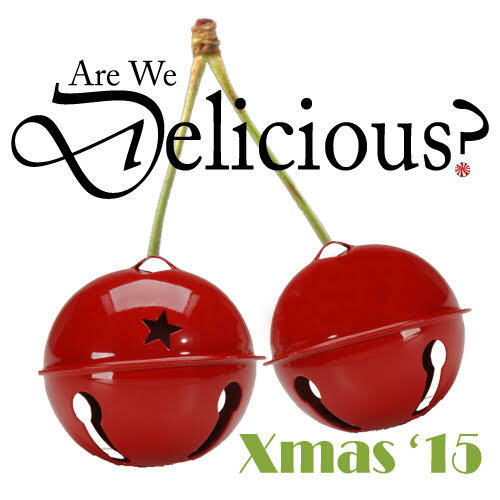 Are We Delicious? is an ensemble of Madison writer/performers who conceive, write, rehearse and perform an original one-hour comedy-variety show in a single week. Everyone writes, everyone acts and no one can rest until the final curtain.